There is 1 visits logged against John H . Have you been to see them? Click here to log a visit. 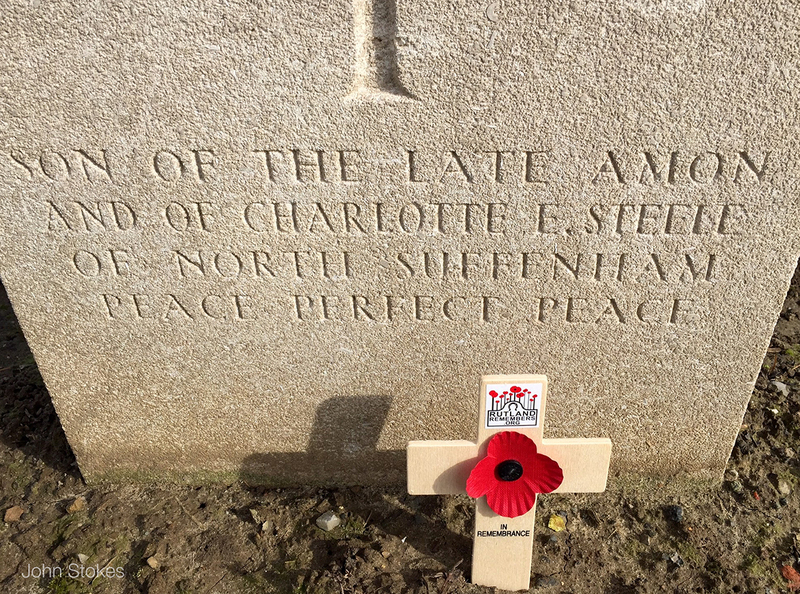 John Henry Steele was the son of Amon and Charlotte Steele and was born in North Luffenham in 1896. 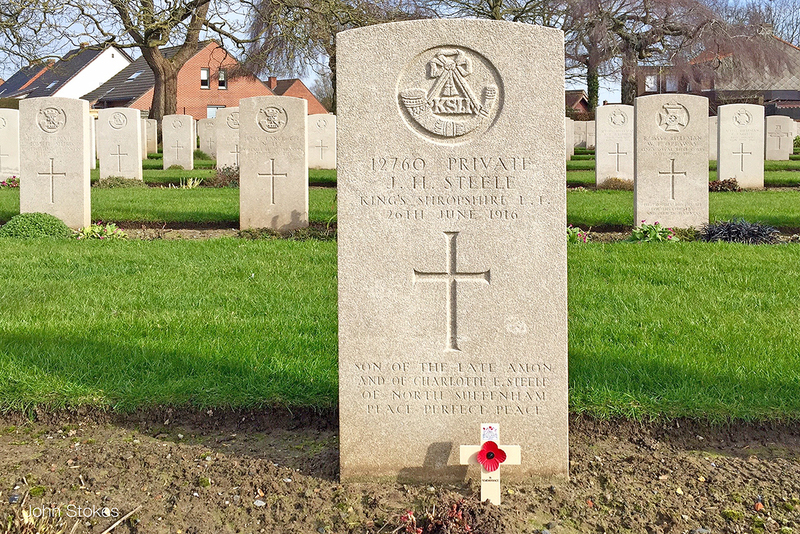 He was a cousin of Hugh Steele of Exton and James Leonard Steele, who is buried in North Luffenham churchyard, as John's grandfather was the brother of their grandfather. 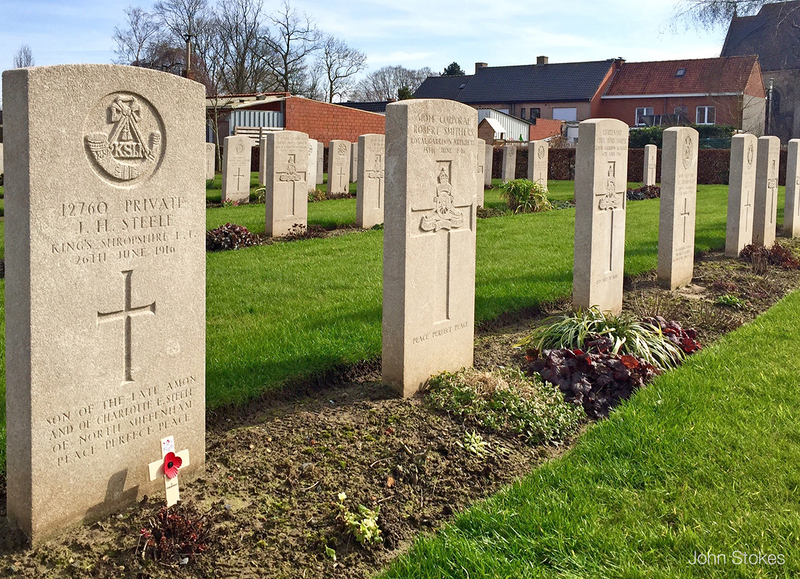 His father Amon died in his thirties before the war, and John's mother Charlotte remarried and the family moved to Northamptonshire. 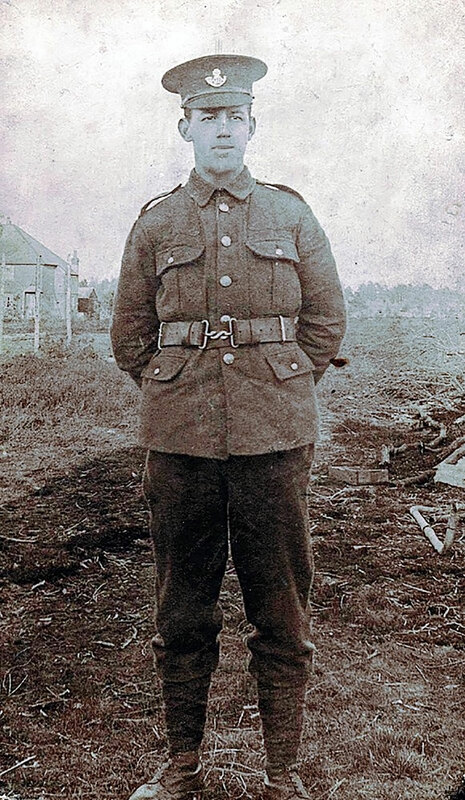 John Henry was known as Harry and joined 6th Battalion King's Shropshire Light Infantry. 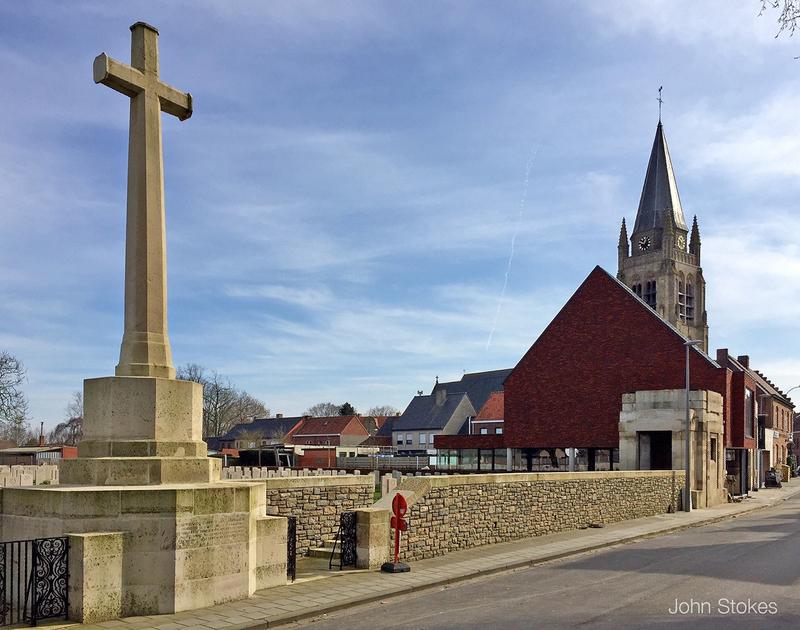 Little more is known about his war service, except that he died fighting in Belgium on 26 June 1916 and is buried at Vlamertinghe Military Cemetery, grave III.B.17. 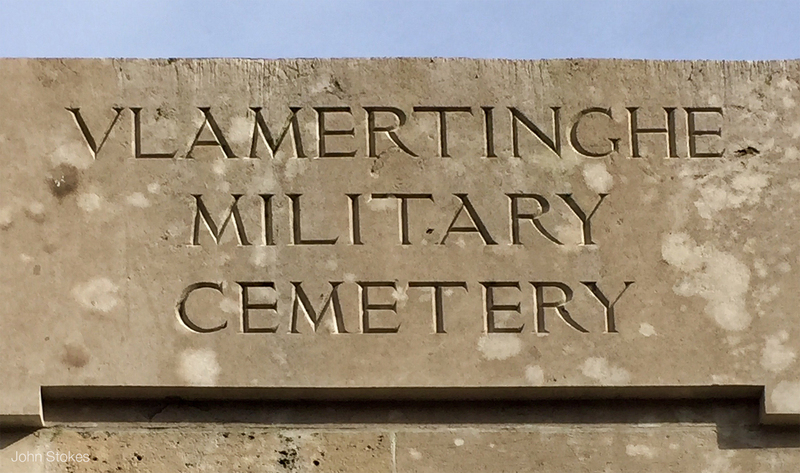 He is not remembered on any war memorial in Rutland. 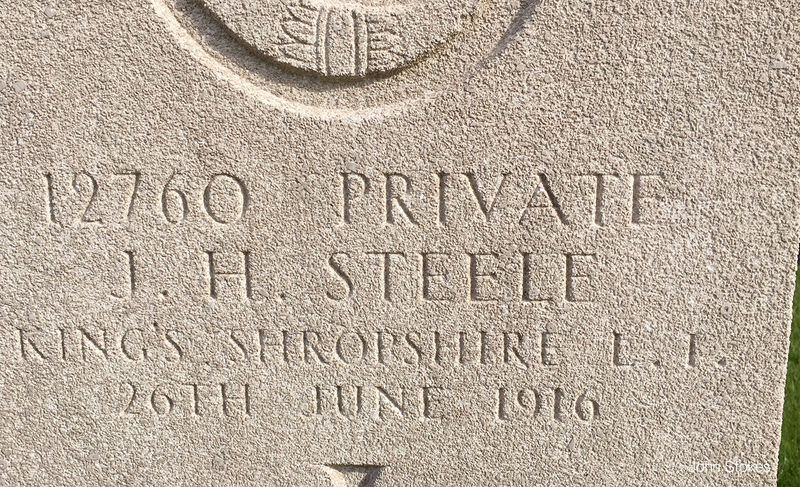 With thanks to Ken Plant and the Steele family for sharing information about John Henry Steele. Do you know something about John H that hasn't been mentioned? 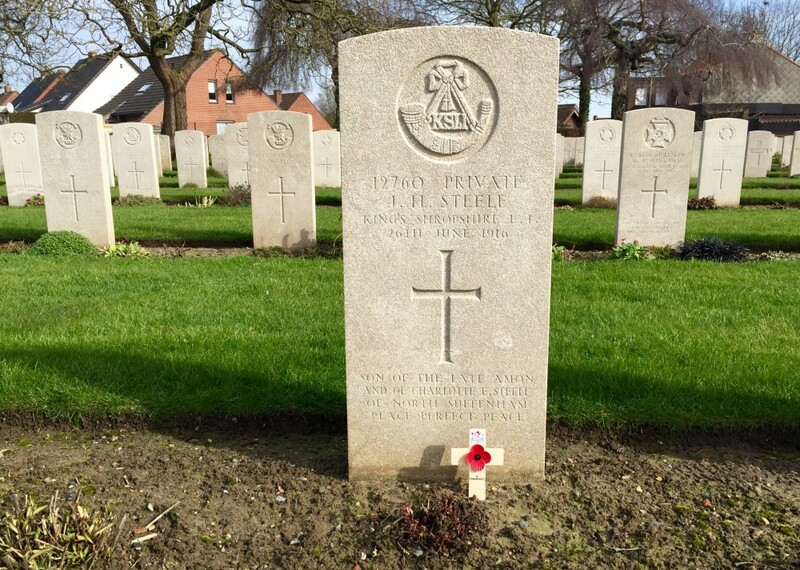 A picture of his headstone, taken on a visit to the cemetery 28 February 2016.